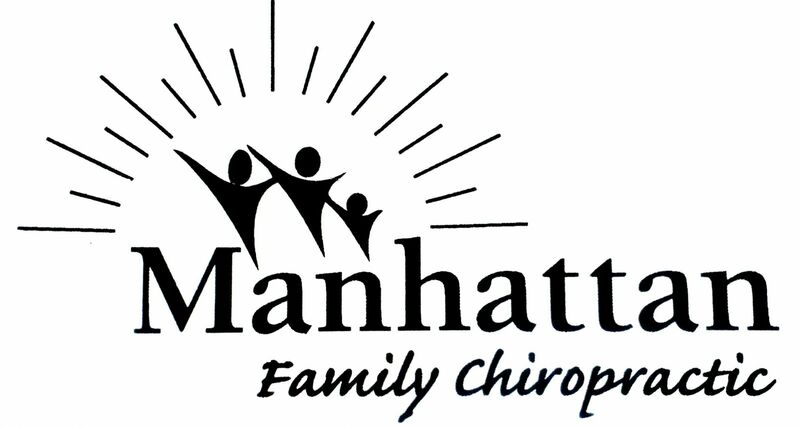 At Manhattan Family Chiropractic, we recognize that you have a choice when it comes to your preferred chiropractor. That's why we want you to be as relaxed and informed as possible about our practice.The more you know, the more comfortable we hope you and your family will be. 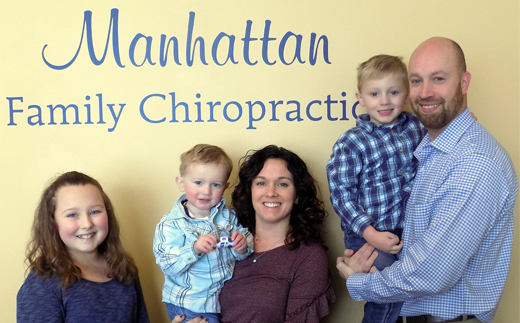 We welcome you to Manhattan Family Chiropractic and look forward to helping you and your family achieve and maintain the health that you desire. 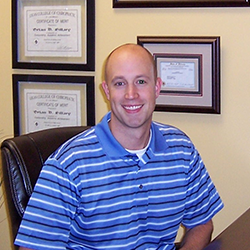 "Our purpose is to educate and adjust families toward optimum health with safe, natural chiropractic care." Dr. Brian D. Hillary, D.C.
As a Manhattan resident, and proud parent of three Manhattan kids, I pride myself on working my hardest each day to provide the best possible care to my patients. Being able to help people is a central part of my life, and I am proud I can be of service to my community. I enjoy meeting new people and families, and through these relationships learning how important and unique each patient is.